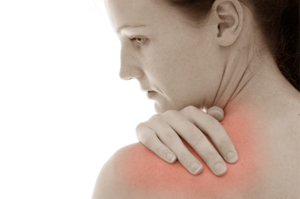 Our physiotherapists use the same special tests as orthopaedic consultants to diagnose your shoulder problem. An appropriate course of treatment is then decided upon with a view to correcting any abnormalities. Occasionally you may need to be referred for further investigations. This can be organised through our Doncaster, Dinnington or Chesterfield clinic. Contact us for further information.